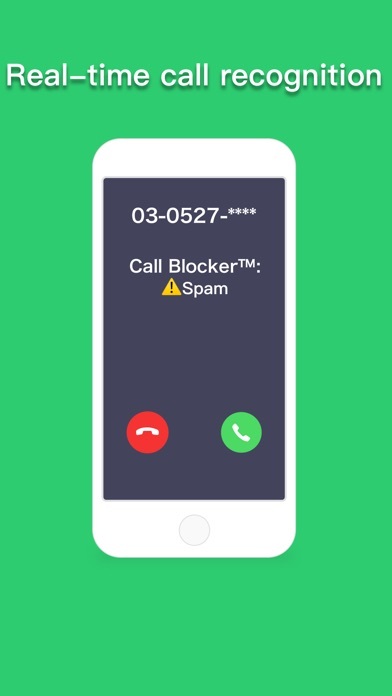 - Call Blocker™ is an application that blocks calls you want to block. 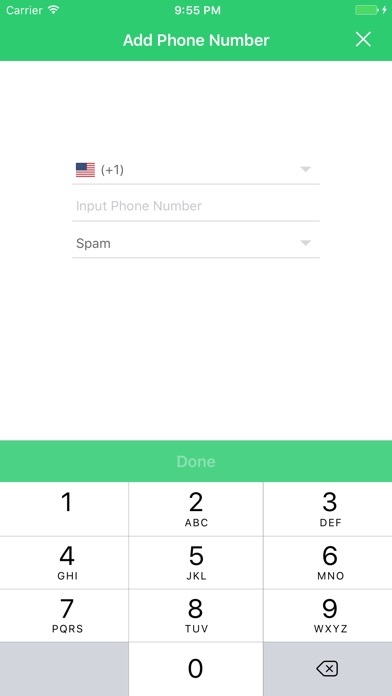 - It is possible to block calls by easily adding the Spam Calls and Unwanted Calls to the block list unlimitedly. - Block spam mail (SMS / MMS) Or Unwanted messages. - You can pause the rejected phone and restart it. 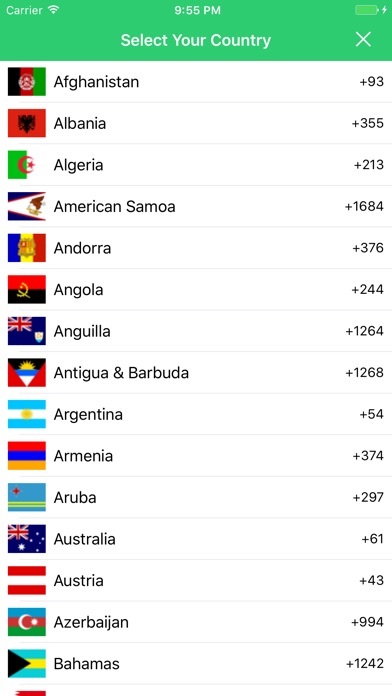 - We support 239 countries and regions all over the world. 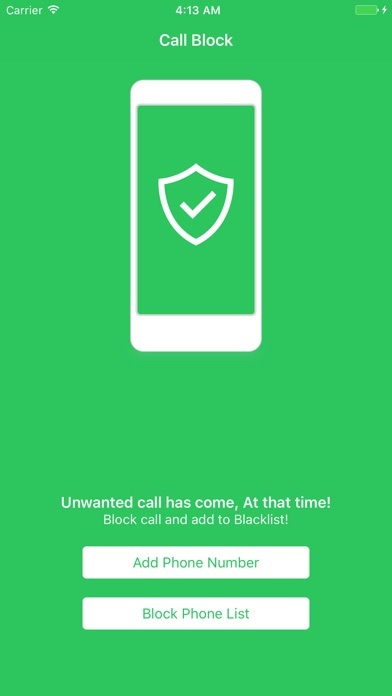 - You can check blocked calls at "Phone->Recents". - Report spam phone number and communicate with everyone. - Backup your block phone list. - Download, launch the Call Blocker™. - Let's move of a mobile phone to the "Settings". - Let's choose the "Phone" from the settings. - Let's choose the "Incoming rejection setting and called ID" from the phone. - Let's to enable it to find a Call Blocker™. - Let's complete return to the Call Blocker™. 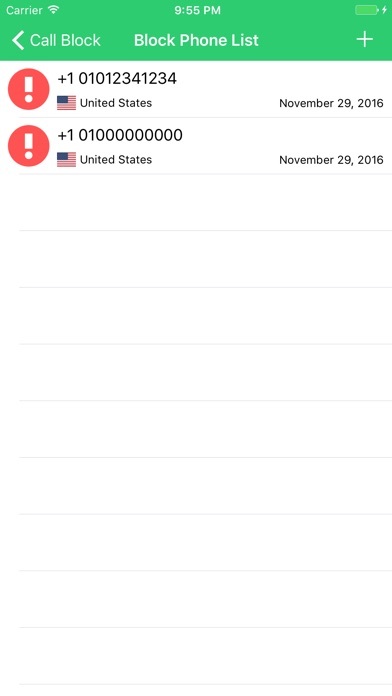 Call Slap - Spam Blocking App. by CALL SLAP - ROBO CALL BLOCKING APP INC.
by Black Tusk Software Inc.